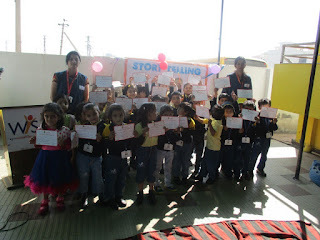 Story telling is an art that has mental, social and educational benefits on children .They give meaning and content to what would otherwise be a collection of easily forgettable facts .Story telling art invokes the imagination so that listeners begin to own them almost as much as the letter. 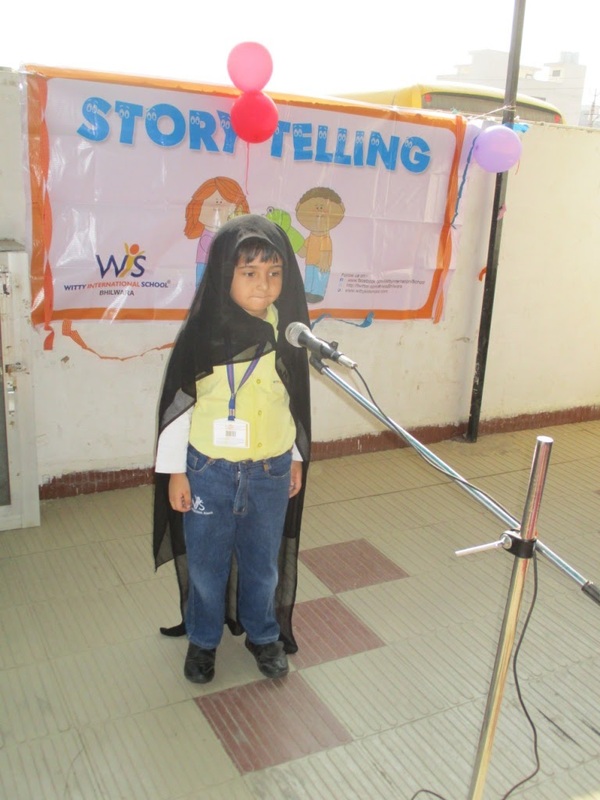 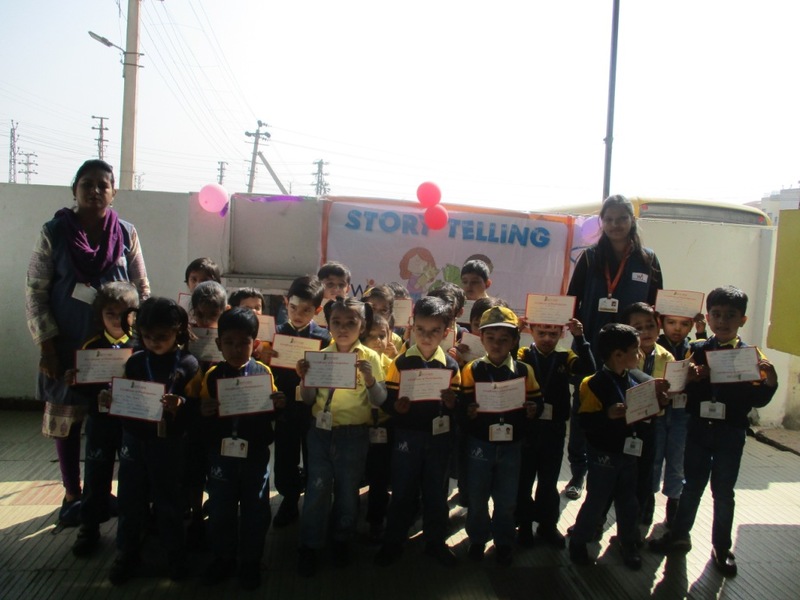 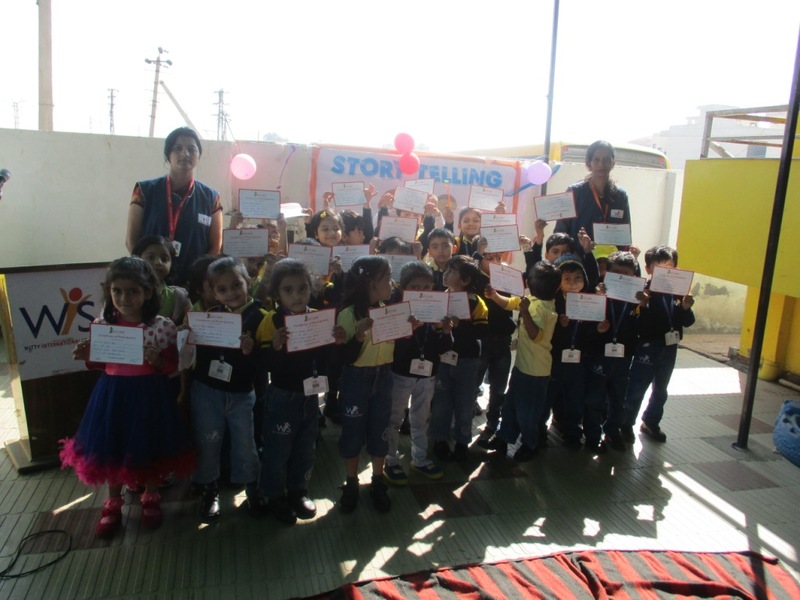 Today on November 16, 2016 WIS Bhilwara organized an activity of storytelling for our little Wittians of Jr. kg . 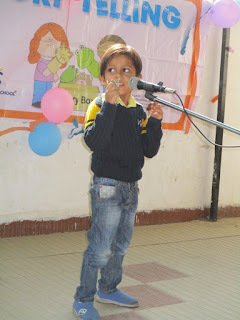 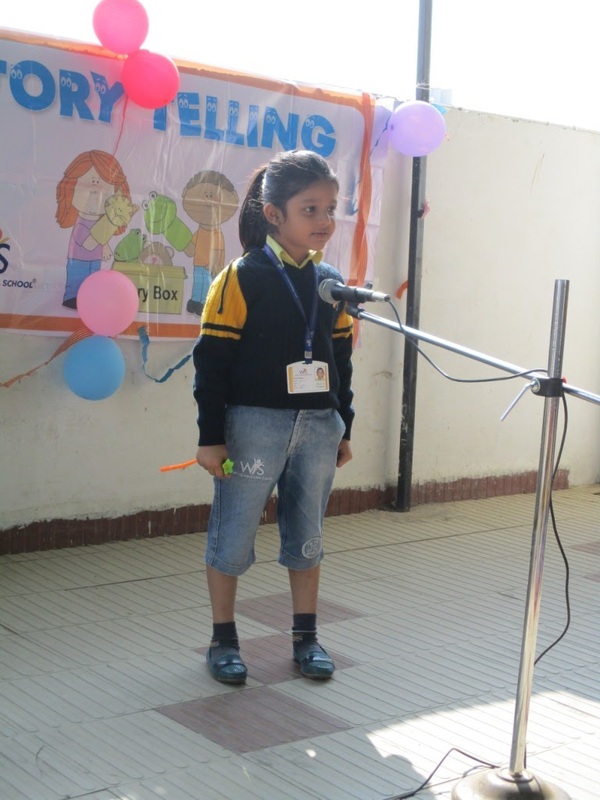 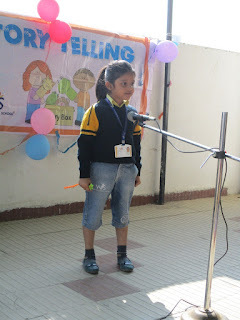 Kids came on stage with great joy and confidence and narrated stories with action and in an interesting manner. 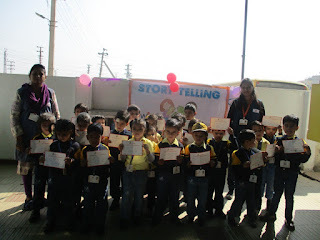 All the kids listened stories with great interest .These meaningful stories also developed their language skill.